"Even if you are an adult, I want you to feel as innocent and free when eating sweets." 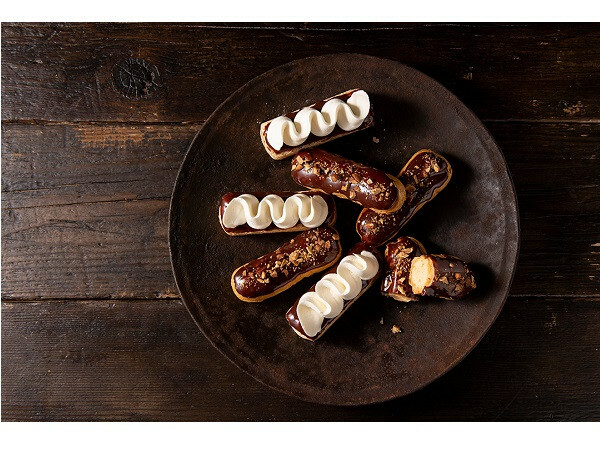 With the concept, a new brand "BISPOCKE", which will offer the finest eclairs, will be grandly opened in Kobe, the town of sea and mountains on April 13. 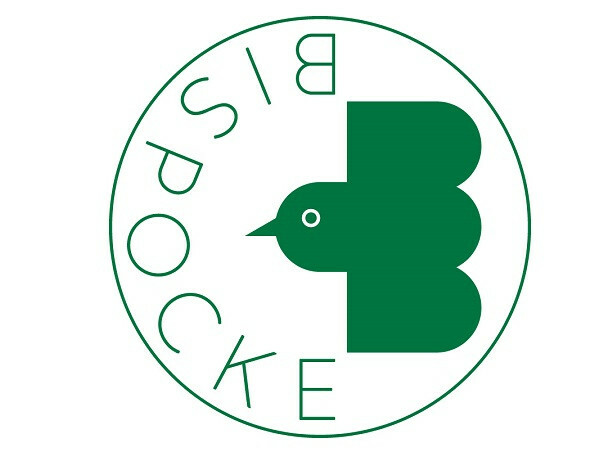 "BISPOCKE" will offer beautiful sweets sticking to the material. 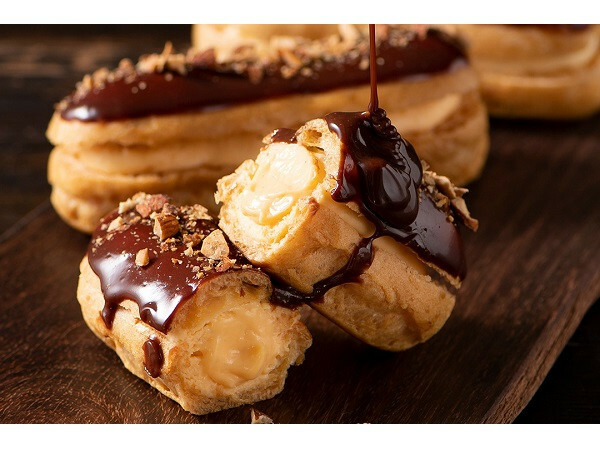 "Eclairs of the sea", which is the custard cream with mascarpone between fluffy biscuits, and Belgian chocolate and fresh and rich whipped cream made in Hokkaido topped on it. This is new type of taste without any added sugar. The price is 432 yen (tax included). "The Éclair of the mountain" is an eclair with rich creamy egg custard and topped with Belgian chocolate and lots of nutritious fruits of the mountain. Price is 378 yen (tax included). 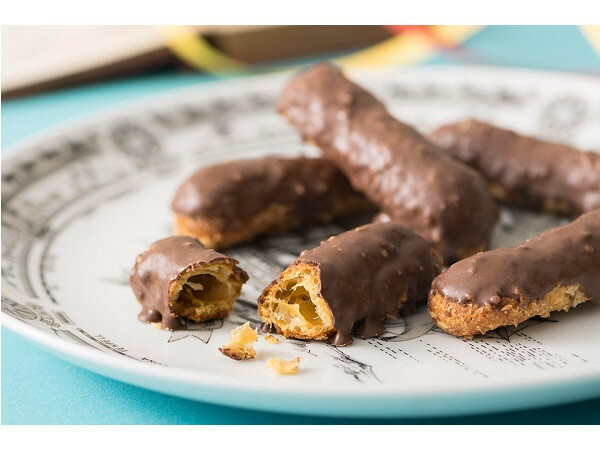 "Éclair of the wind" is an luxorious eclair busicuit that fregrant almonds and chocolate made in Franc topped on the clunch biscuit. 1296yen for 6 pieces, 1944yen for 12 pieces (both tax included). 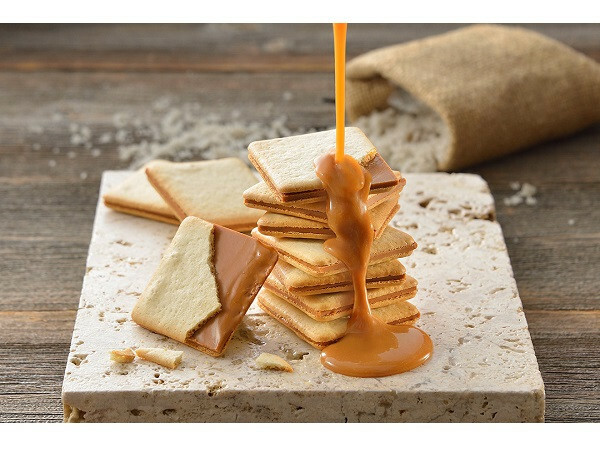 The shop also will offer not only eclairs but also other sweets such as "Salted caramel biscuit" that is the caramel chocolate cream sandwiched biscuit with butter milk powder made by Hokkaido milk and sea salt made in Awaji. 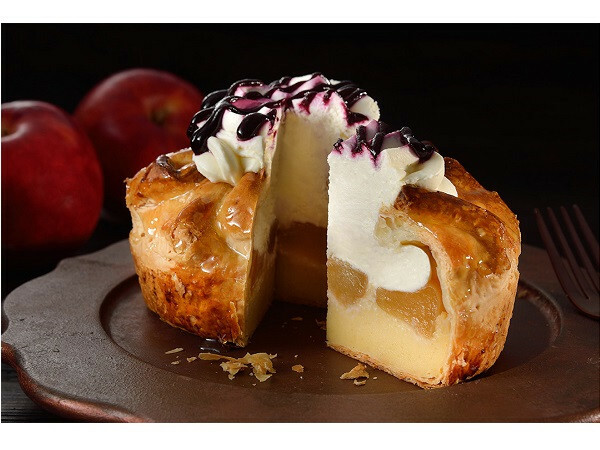 The price is 918yen for 9 pieces, 1674yen for 18 pieces (both tax included), "Cheese cream apple pie" accented with sweet and sour cassis jam, 1 whole 2700 yen (tax included) is a gorgeous apple pie baked with Nagano made apples and custard cream in puff pastry. In addition, as an opening campaign of "BISPOCKE", you can get "éclair biscuits 8 pieces" for free if you present the profile screen of the official Instagram account. As it is finished as soon as it runs out. So please hurry. 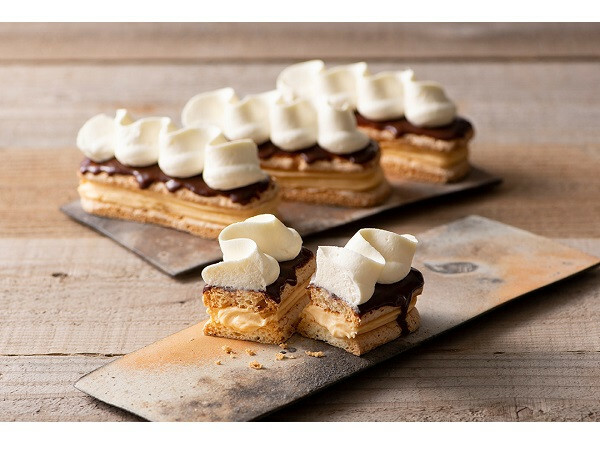 Why don’t you have a happy time with "BISPOCKE" sweets which are made by quality pastry chefs!